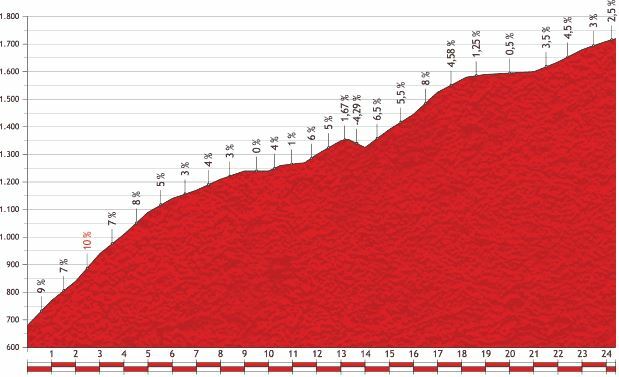 Stage 15 of Vuelta a España 2013 is a mountain stage with summit finish from Andorra to Peyragudes. 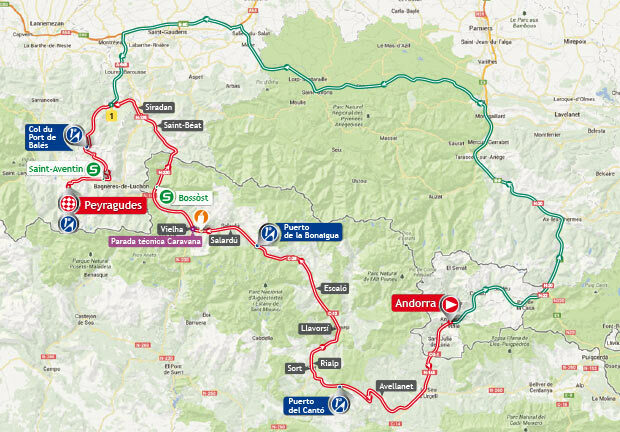 With 224.9 km length in the heart of the Pyrenees, this is the longest stage of this years’ Vuelta. 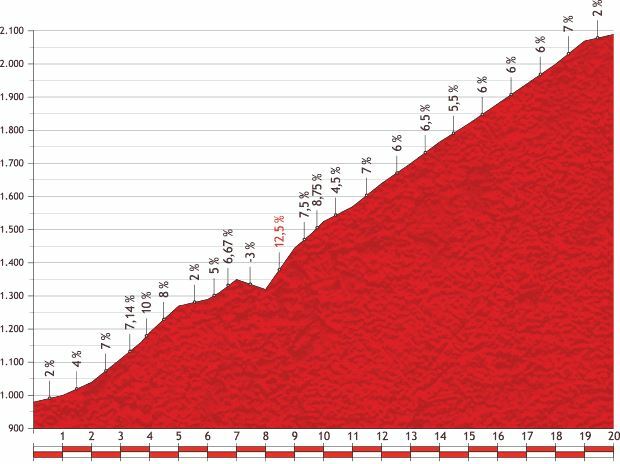 The stage will start in Andorra and finish atop the Peyragudes mountain pass, in France. 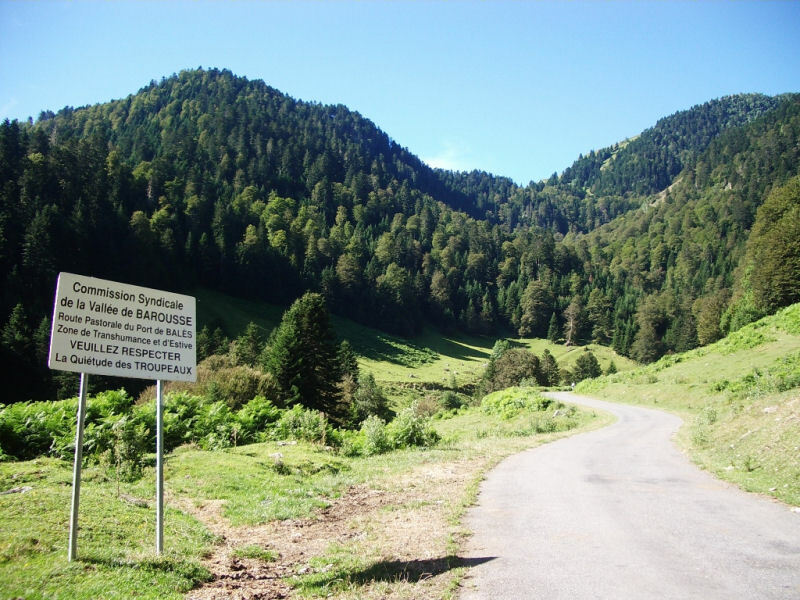 This mountain stage will end at the summit where Alejandro Valverde won his last stage of the Tour de France. 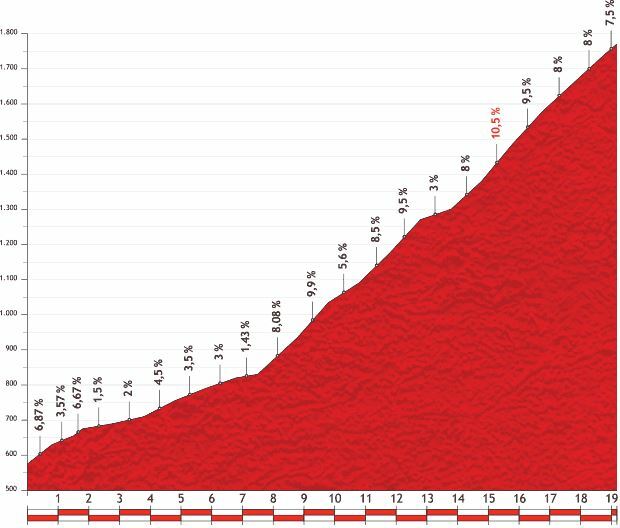 The day’s four mountain passes will mean changes in the general classification and will leave many riders out of the running to reach their final goal. 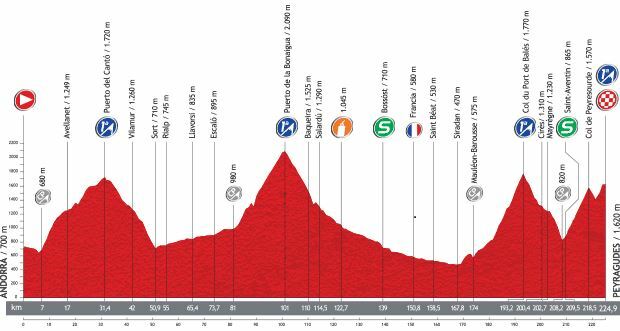 Those who obtain a good place during this tough stage will not necessarily win the Vuelta, but those who have a bad day will have definitely ruined their chances completely. The Vuelta a España will, once again, have an arrival in France after the arrival at Cauterets back in 2003. In this way, the Vuelta pays homage to the 100th edition of the Tour de France. Andorra is a prosperous country mainly because of its tourism industry, which services an estimated 10.2 million visitors annually. It is not a member of the European Union, but the euro is the de facto currency. 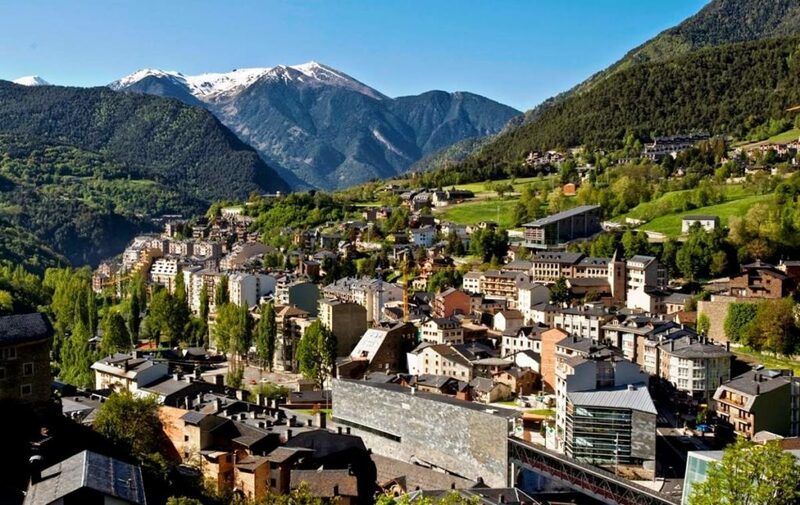 The people of Andorra have the 4th highest human life expectancy in the world (82 years at birth).Due to its location in the eastern Pyrenees mountain range, Andorra consists predominantly of rugged mountains The highest point of Andorra is the Coma Pedrosa at 2,942 metres (9,652 ft). The average elevation of Andorra is 1,996 metres (6,549 ft). 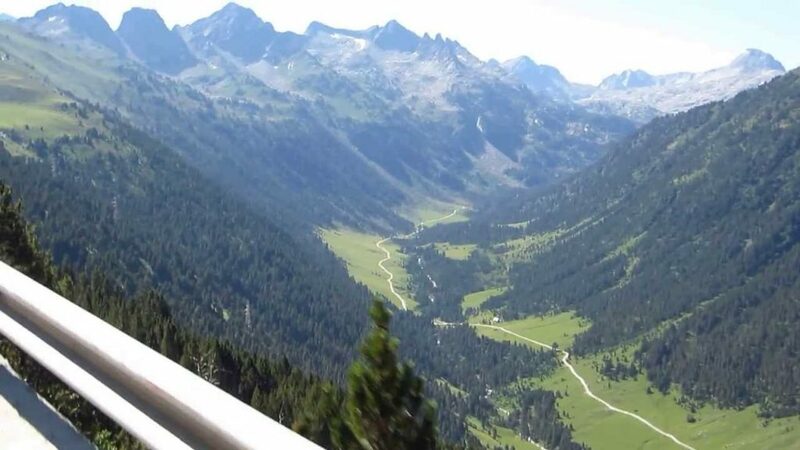 These are dissected by three narrow valleys in a Y shape that combine into one as the main stream, the Gran Valira river, leaves the country for Spain (at Andorra’s lowest point of 840 m/2,756 ft). Andorra’s good climate between the months of May and October make its mountains the best destination for tourists seeking nature and adventure. Peyragudes is a ski resort in the French Pyrenees, situated in the departments of Hautes-Pyrénées and Haute-Garonne, in the Midi-Pyrénées. 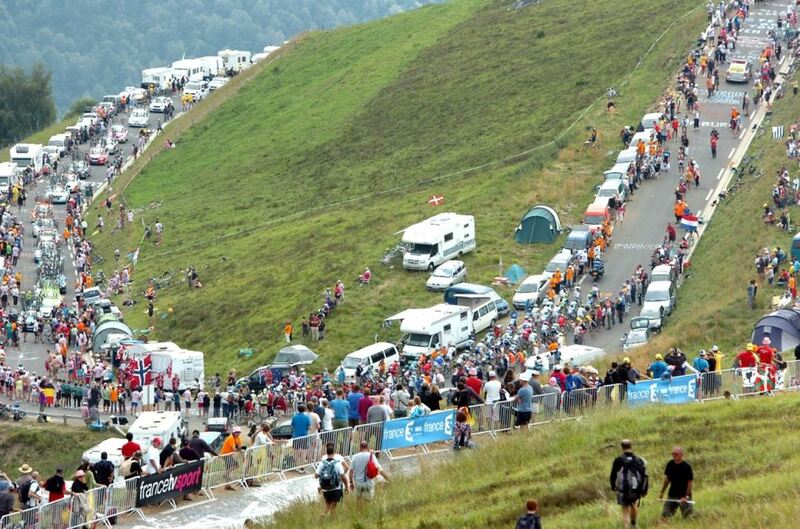 Peyragudes, Tour de France 2012. Alejandro Valverde of Movistar won the stage.